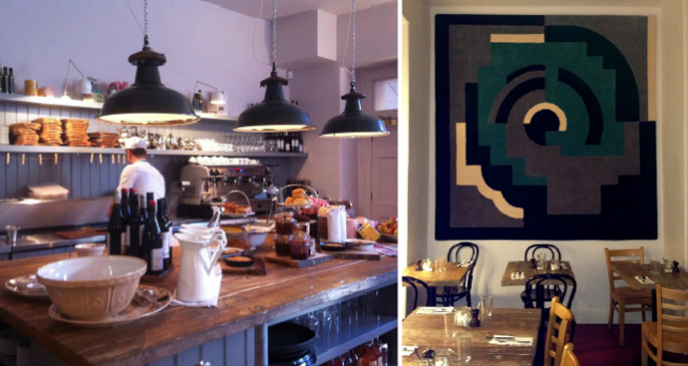 The food and atmosphere at Hatch and Sons on Stephen’s Green is beautifully tasty. They chose a Mainie Jellett design to compliment the style and design of the space. We think it works well.